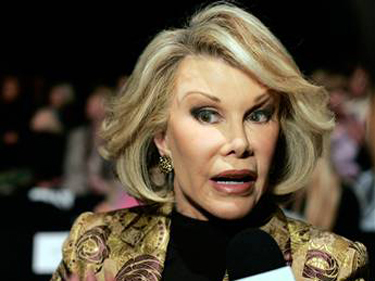 Joan Rivers. She’ll Be Missed. What a talent. And sooooo funny!